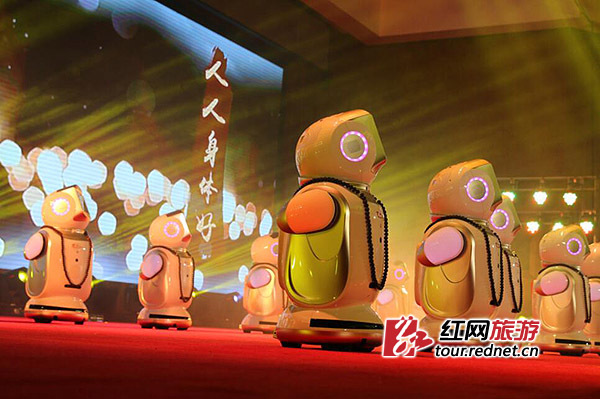 President Xi Jinping said on Monday that innovation is the core of the manufacturing industry and is critical for developing the real economy, and he encouraged enterprises to be ambitious in making independent innovations. 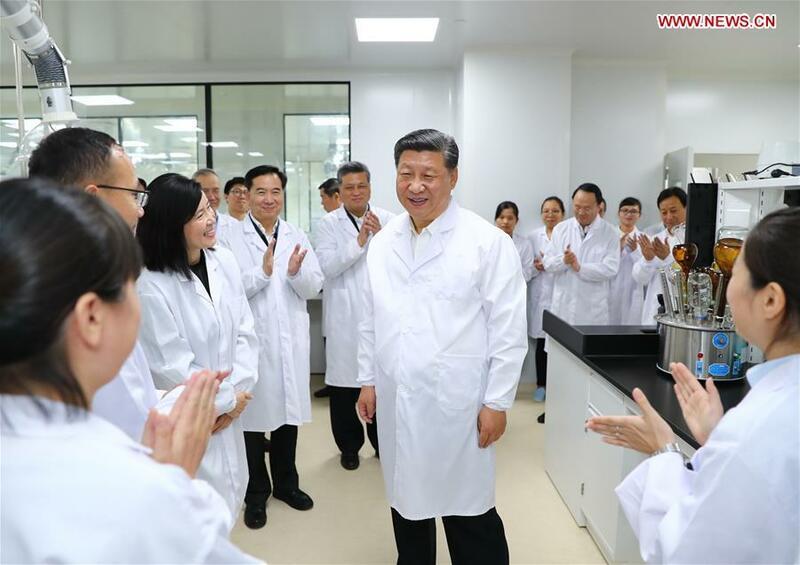 Xi, also general secretary of the Communist Party of China Central Committee, made the remark when visiting Gree Electric Appliances Inc in Zhuhai, Guangdong province. For manufacturers, innovation entails mastering key and core technologies through selfreliance as well as independent innovation, Xi said, urging all enterprises to work toward this end. Xi is currently making an inspection tour in Zhuhai, one of the first centers of China's reform and opening-up 40 years ago. Earlier on Monday, he also visited the Traditional Chinese Medicine Science and Technology Industrial Park of Cooperation between Guangdong and Macao. The park is located in the Hengqin New Area, a free trade pilot zone in Guangdong. It is Xi's fourth visit to the area in 10 years. In 2009, Xi said the central government will develop Hengqin, an island next to Macao, to diversify Macao's development when he visited the special administrative region as vice-president. 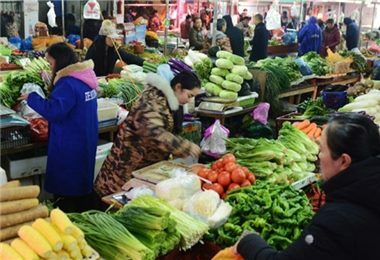 The State Council approved an overall development plan for Hengqin later that year, making the area a pilot venue for cooperation among Guangdong, Hong Kong and Macao. There have been tremendous changes in Hengqin in a decade, Xi said on Monday, calling for efforts to stay true to the mission and make the area a center of innovation and vitality, thus facilitating Macao's economic development. This is the second time Xi has visited Guangdong since taking office as general secretary of the CPC Central Committee in 2012. 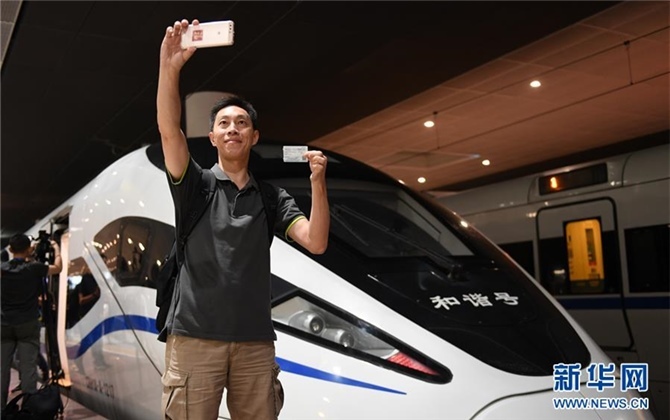 During the first trip in 2012, which covered Shenzhen, Zhuhai, Foshan and Guangzhou, Xi described China's reform and opening-up as a great awakening in the Party's history and expressed China's determination to stick to the right path.